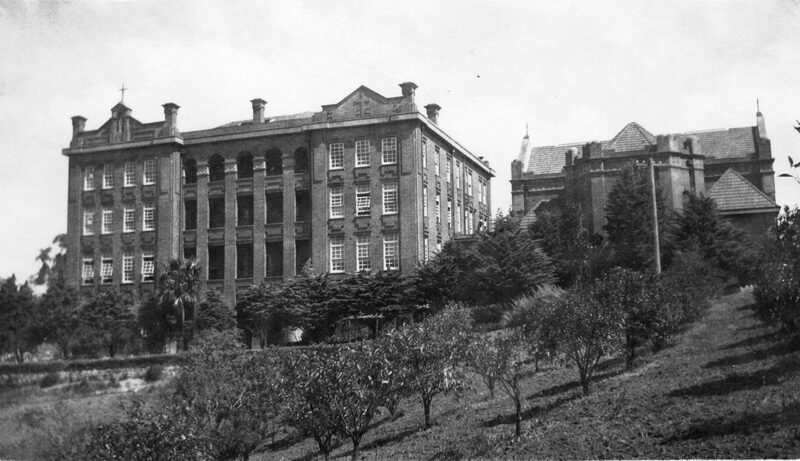 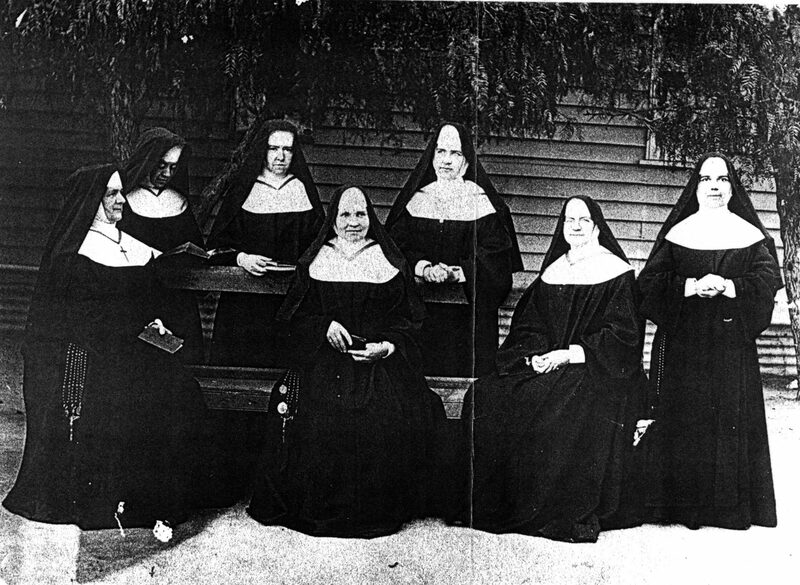 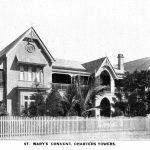 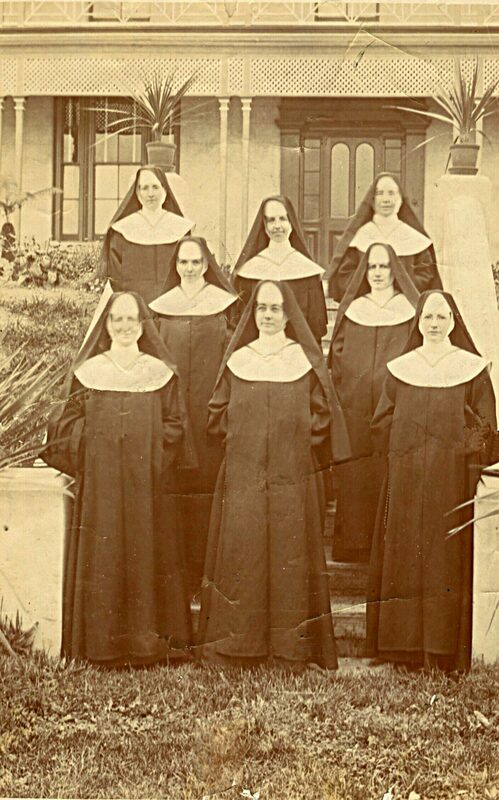 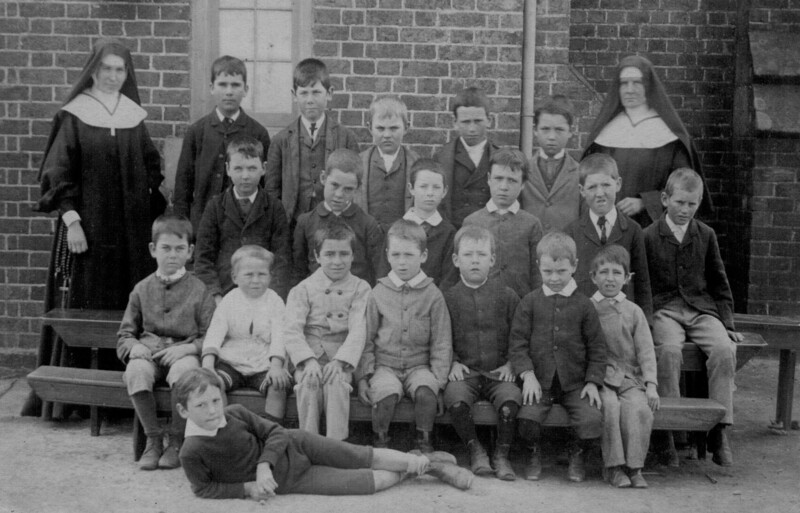 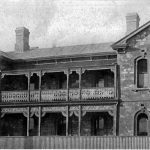 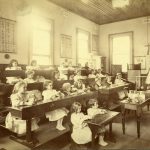 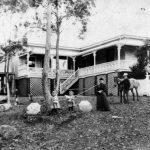 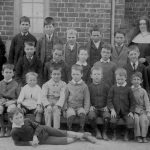 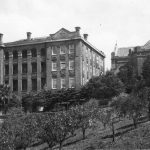 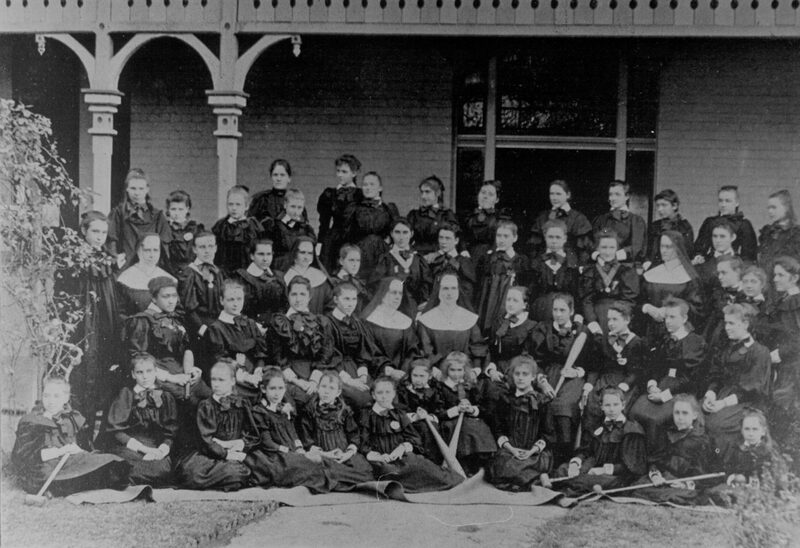 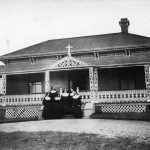 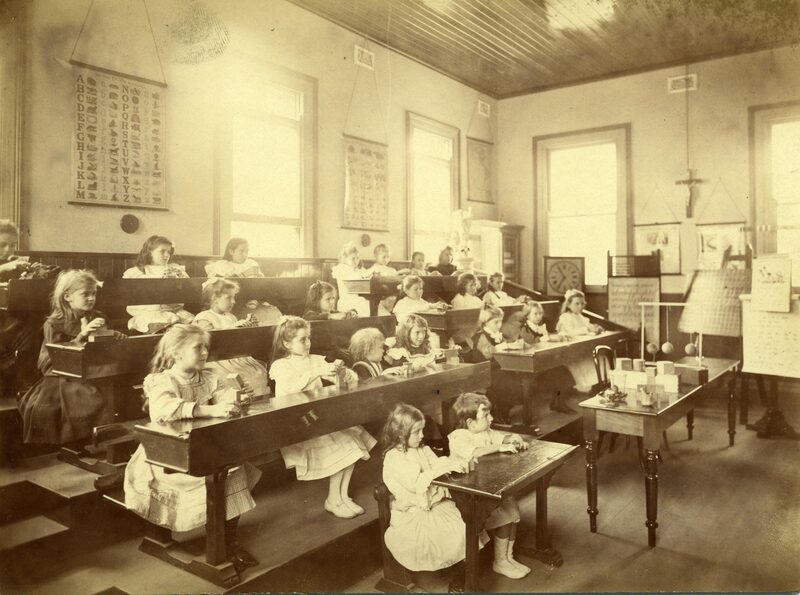 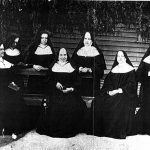 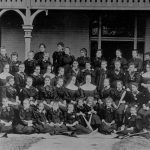 Just one year after the small group of Sisters of the Good Samaritan formed, three of them took over the care and education of the children in the Catholic Orphanage at Parramatta. 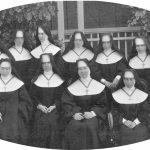 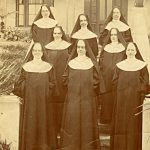 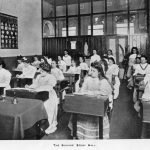 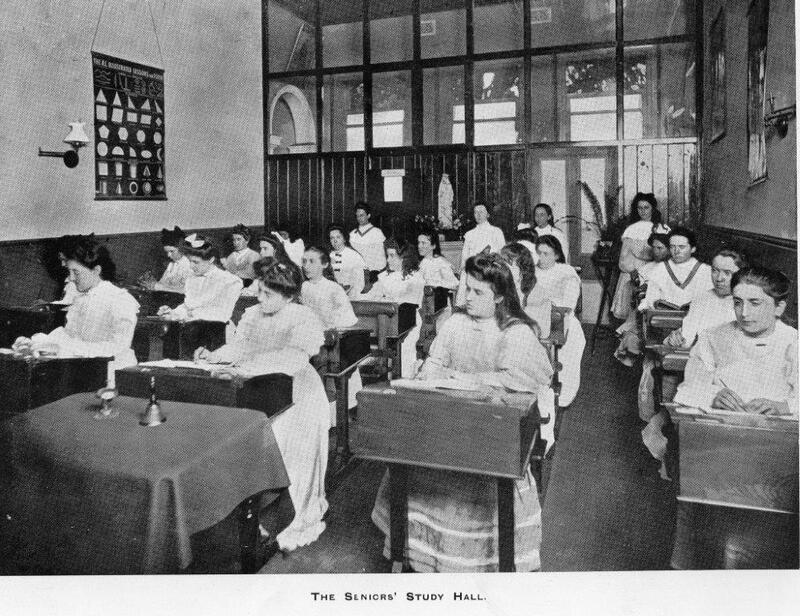 Soon they moved to other convents in the heart of Sydney and rural New South Wales, before moving to South Australia in 1890. 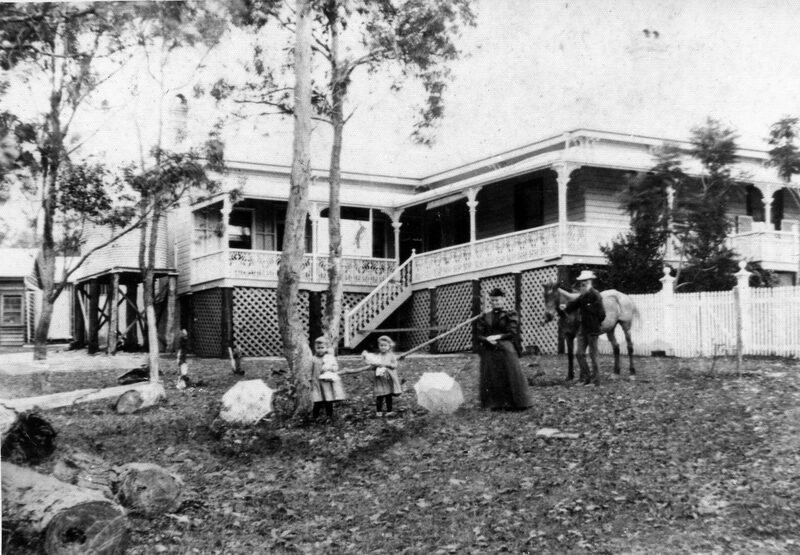 At the beginning of the twentieth century, new foundations were made in North Queensland and Victoria. 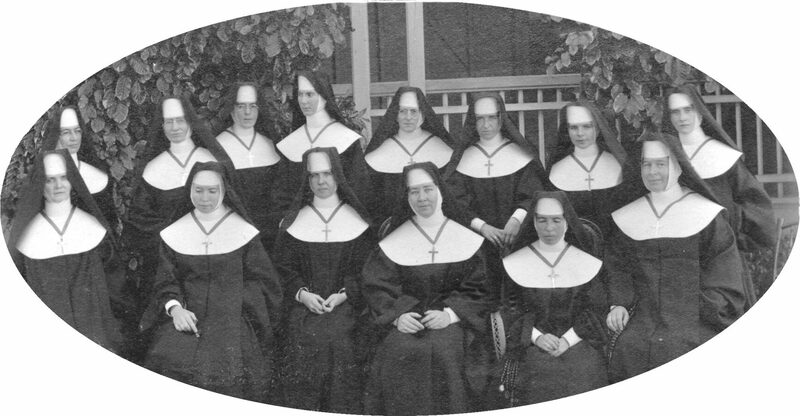 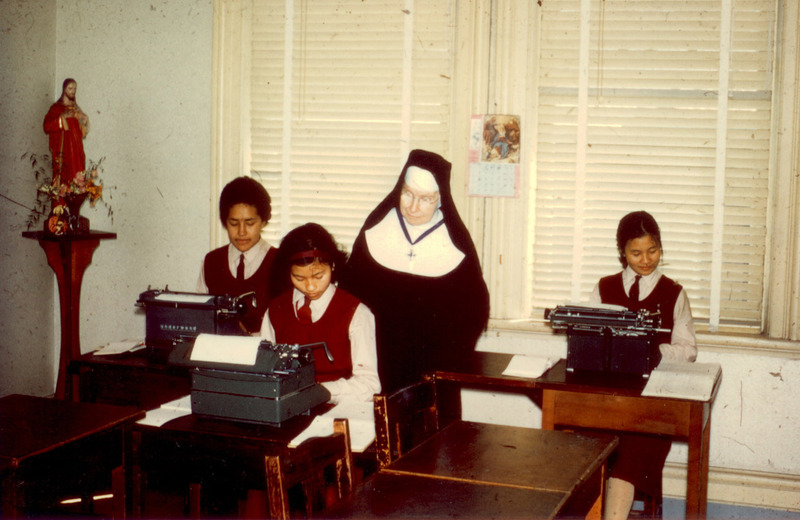 Many of these foundations were requests for sisters to open Catholic schools. 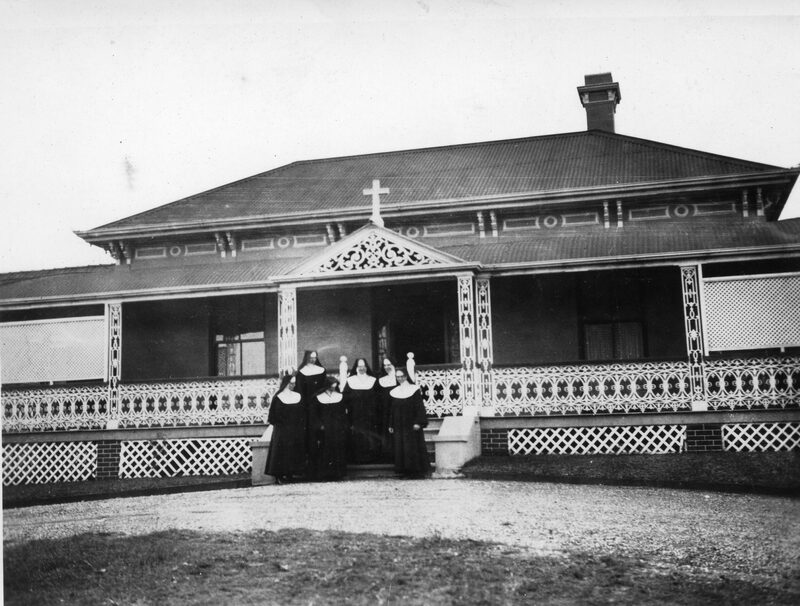 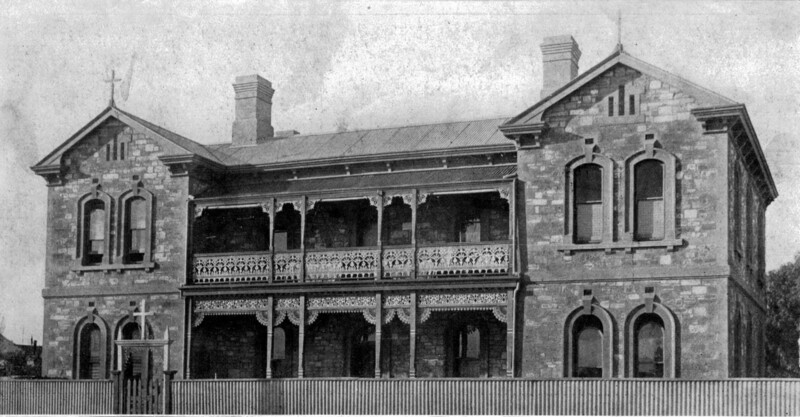 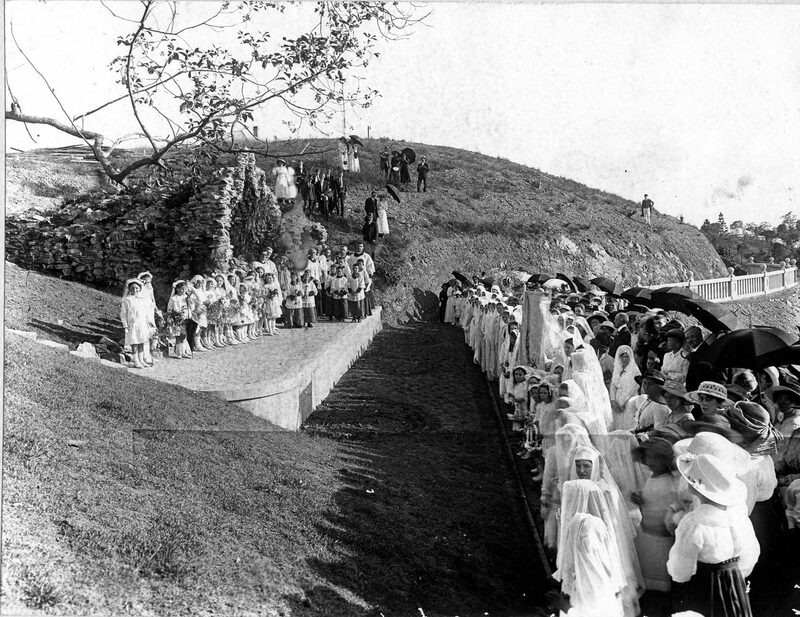 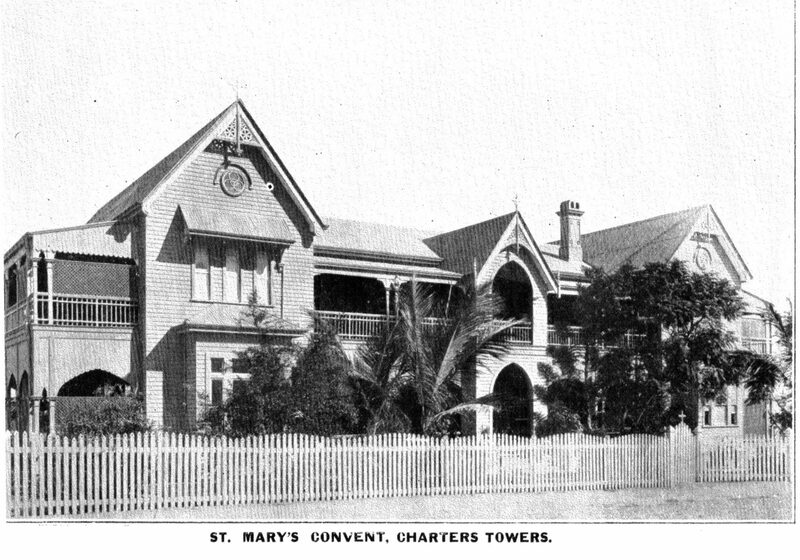 However, the first work of providing shelter for destitute women and children continued with various initiatives, including St Magdalene’s Retreat at Tempe and an orphanage at Manly, Sydney. 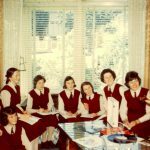 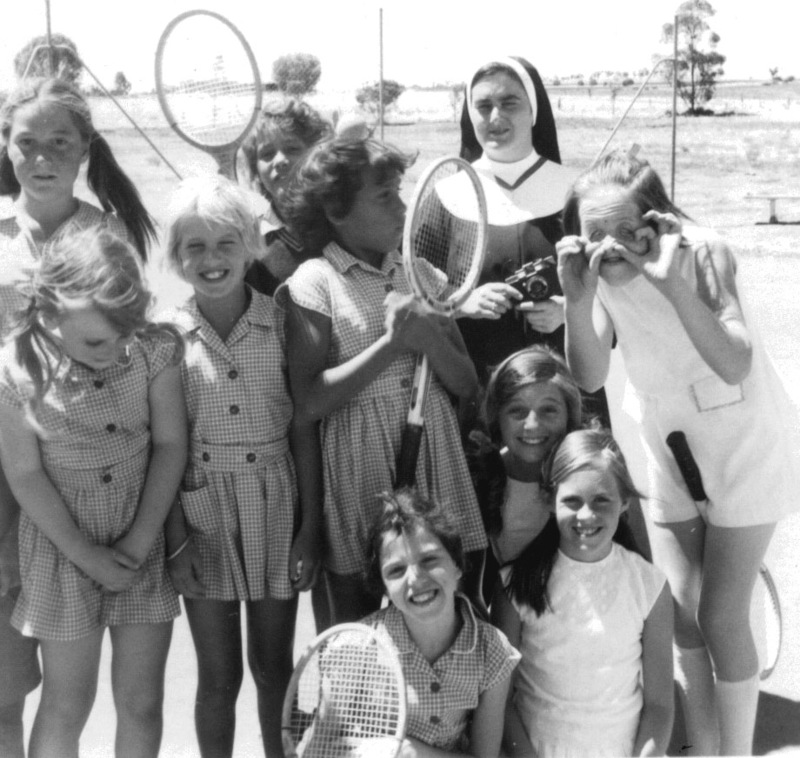 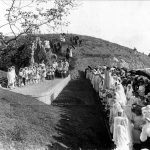 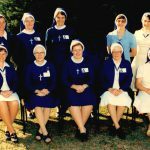 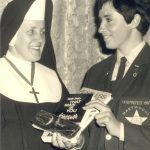 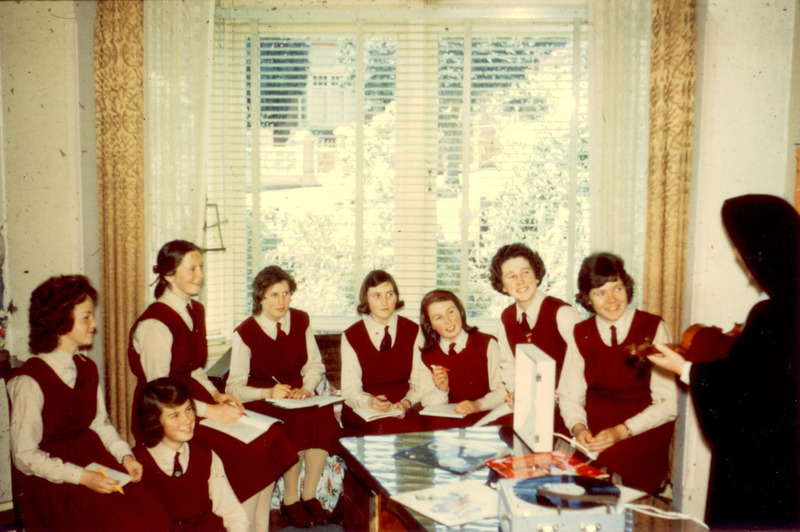 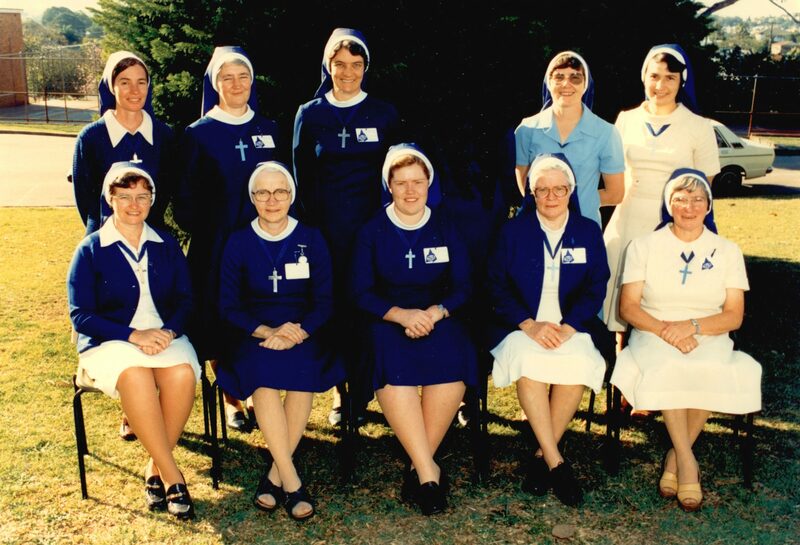 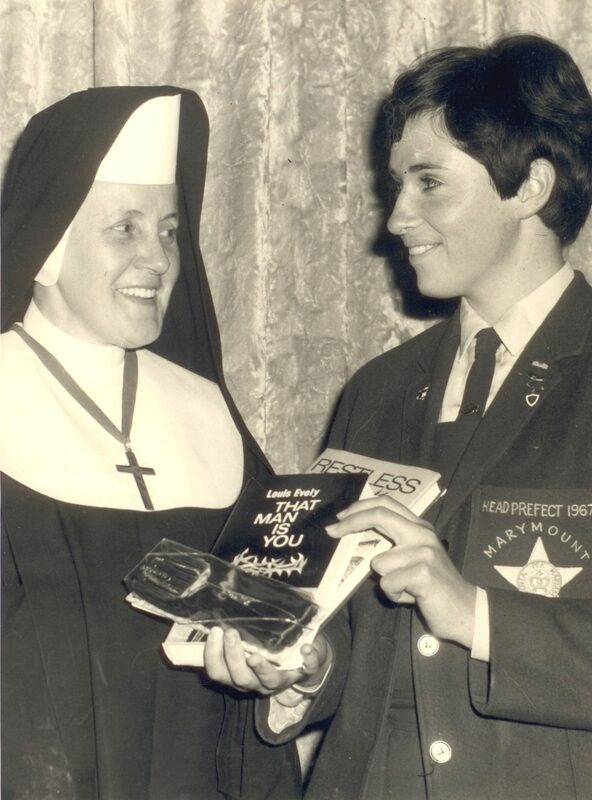 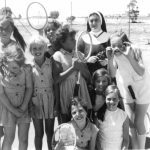 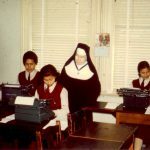 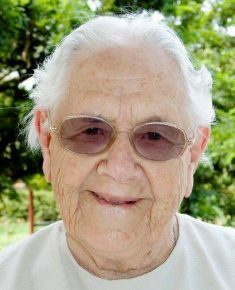 Since these early days, the Sisters have ministered in many parts of Australia in education, welfare, pastoral work, disability services, and with Indigenous communities, and many other works.